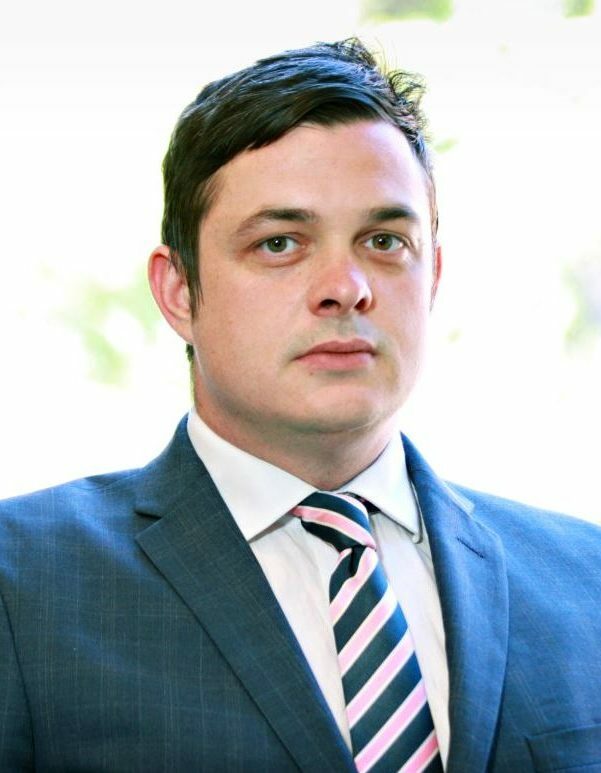 Justin Jarmola specialises in Criminal law. He is known for his forensic cross-examination style, persuasive speeches and his engaging manner with juries. He combines this with a meticulous knowledge of his cases, and ensures that he takes particular care in building a strong rapport with his lay clients. Beyond criminal matters, he undertakes a wide range of regulatory matters within the Crown Court and Magistrates’ Court and is regularly instructed to appear in the County Court and Employment Tribunal in civil matters. Click here to view the Privacy Notice for Justin Jarmola.